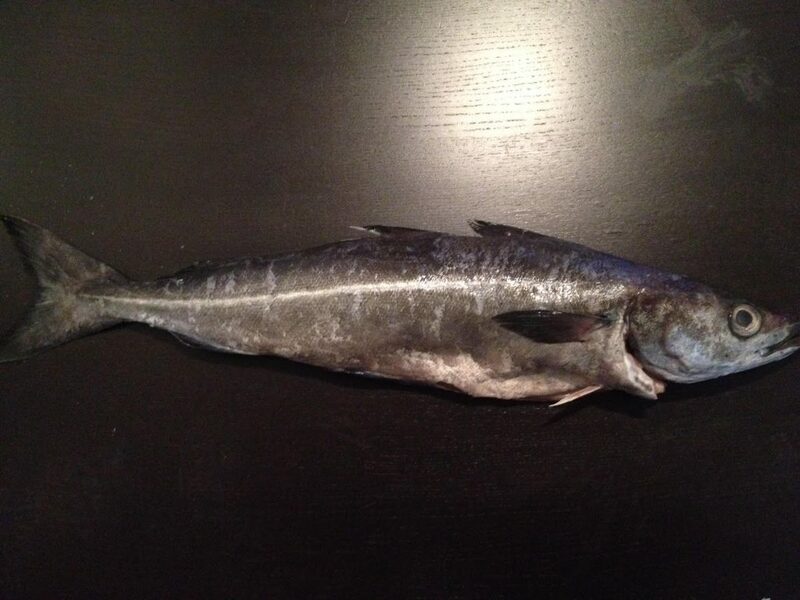 This Week’s Seafood Order: Atlantic Pollock from Cape Cod, MA! Atlantic Pollock – $16.99 /lb. Skin off fillet cuts are approx. 10oz. Try this fun and simple recipe for fish sticks, sure to be a hit with the whole family! Call or email your order toinfo@farmersandartisans.com by Thursday 11am, and the freshly caught fish will be available to pick up this Friday from 11am to 7pm.